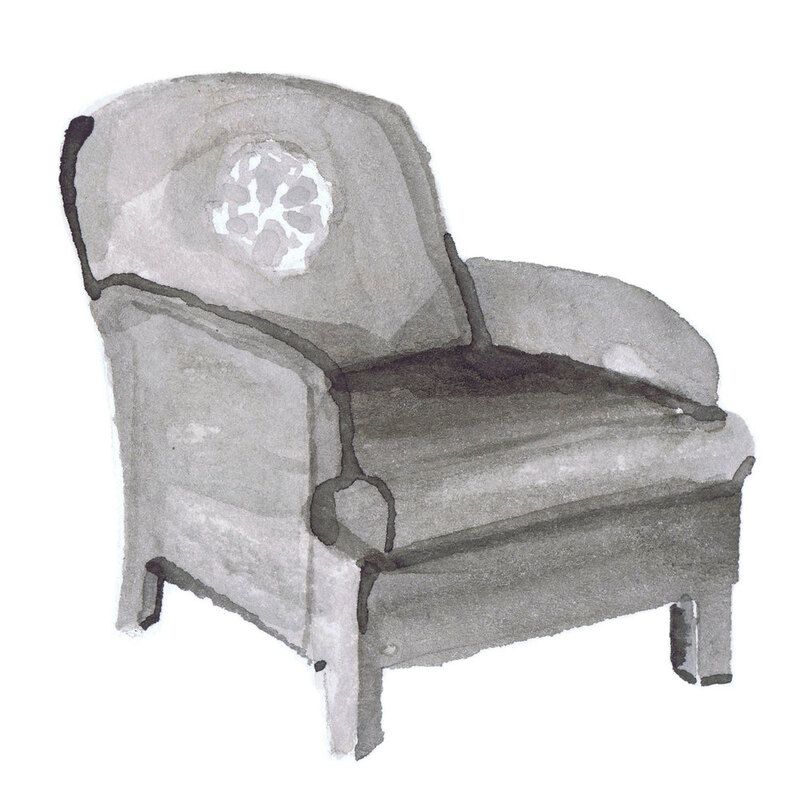 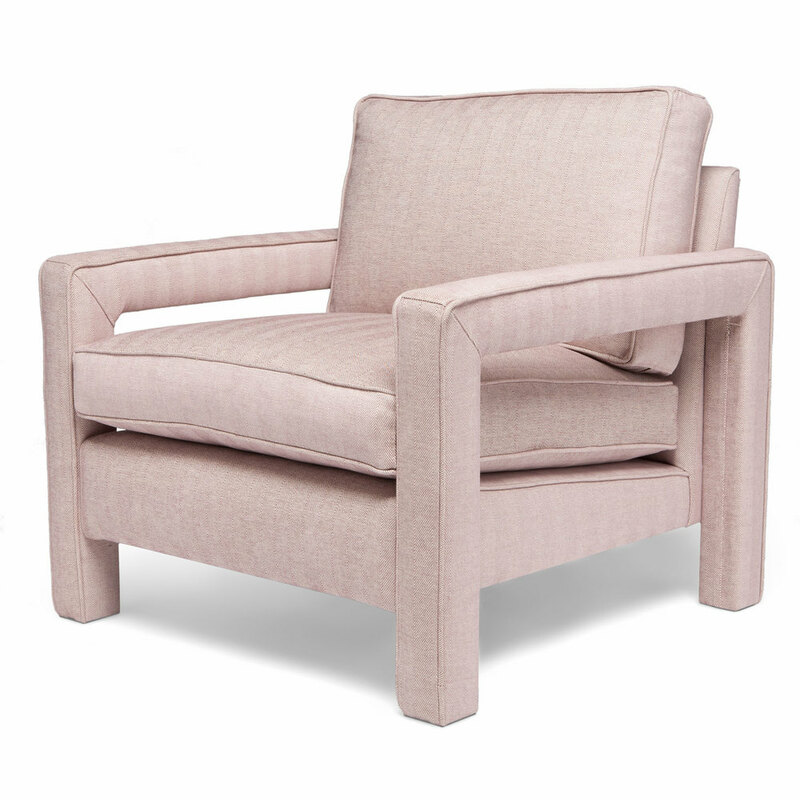 This beautiful chair is a modern version of the classic reading chair. 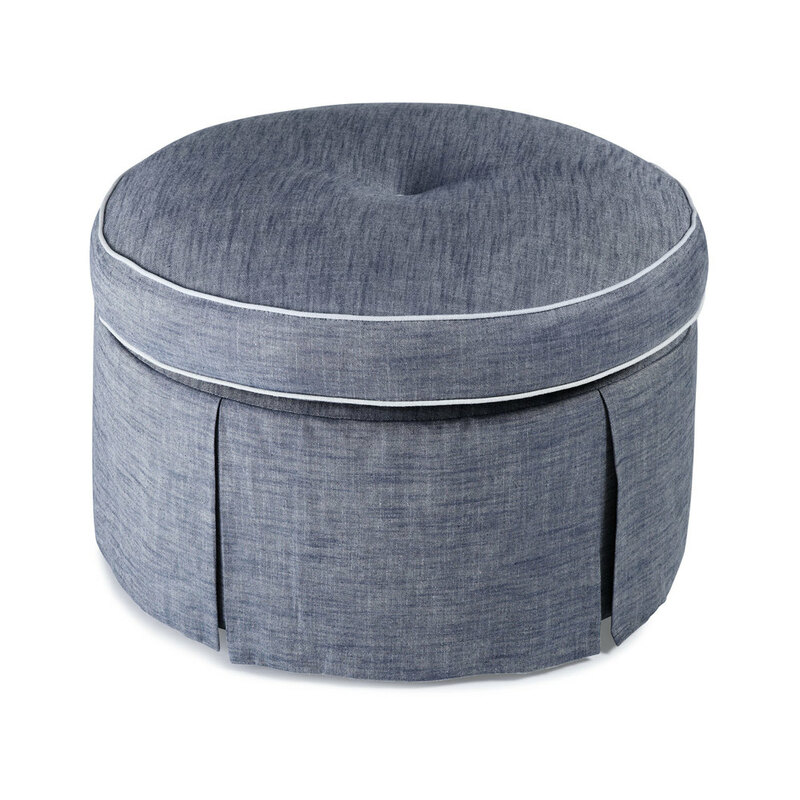 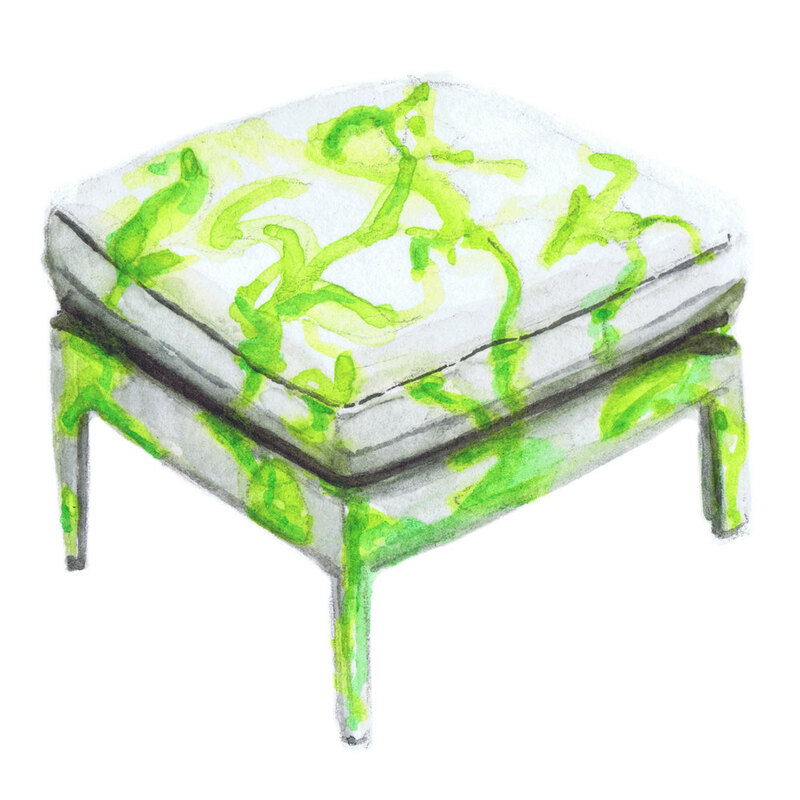 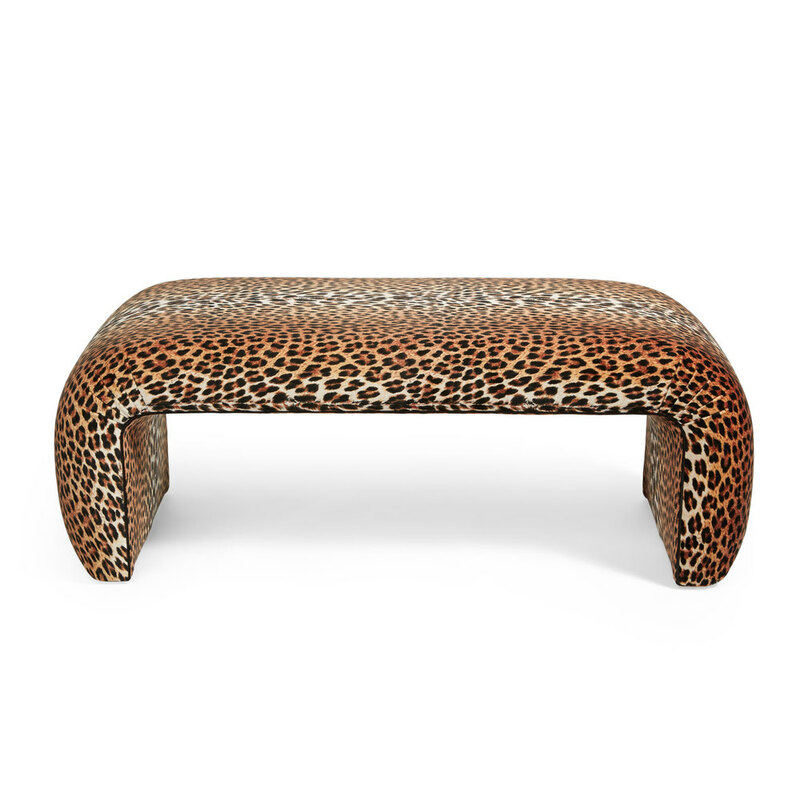 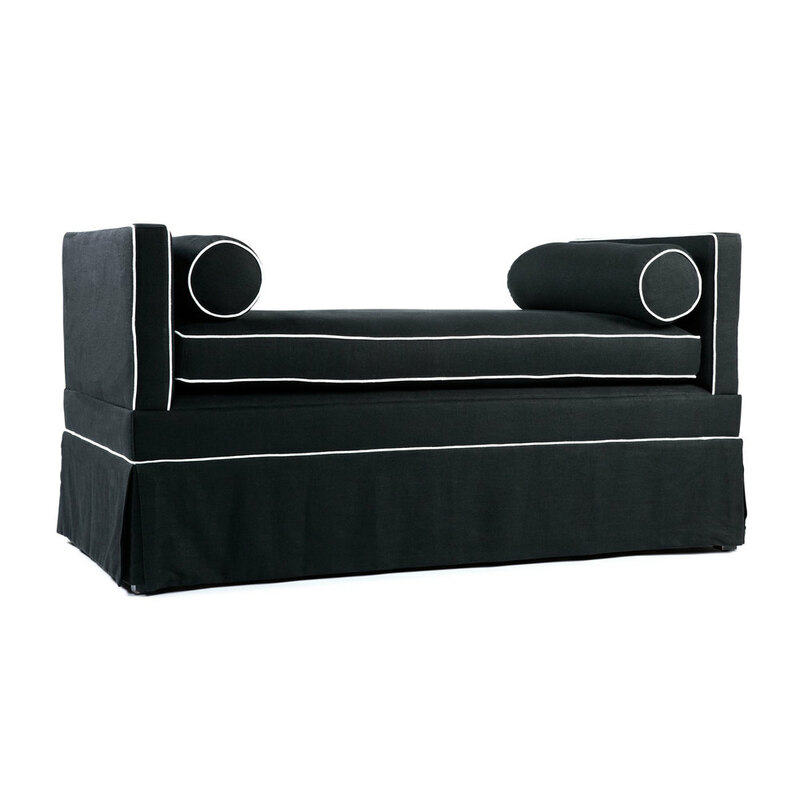 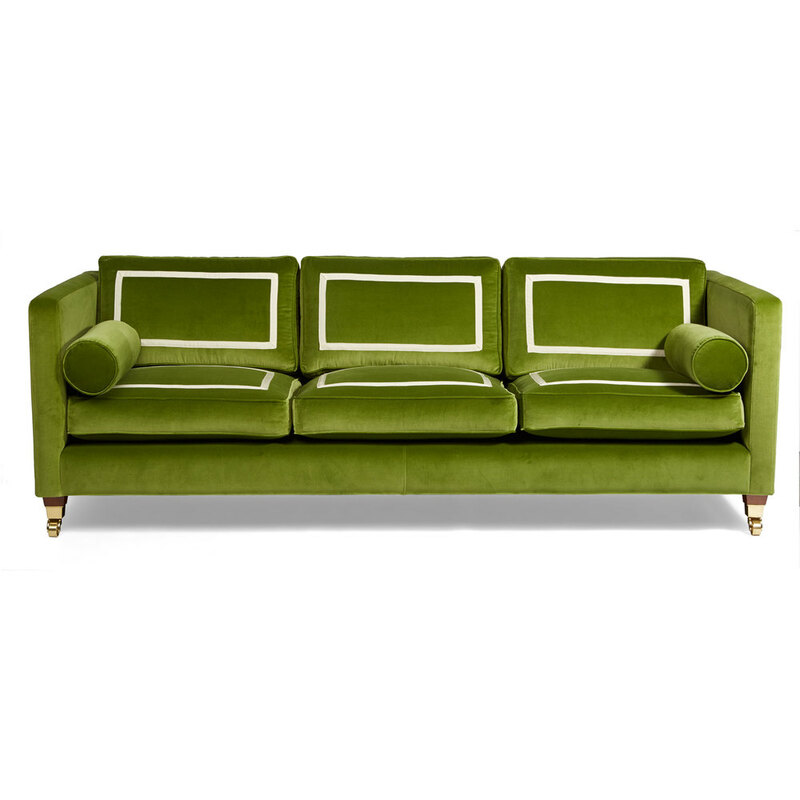 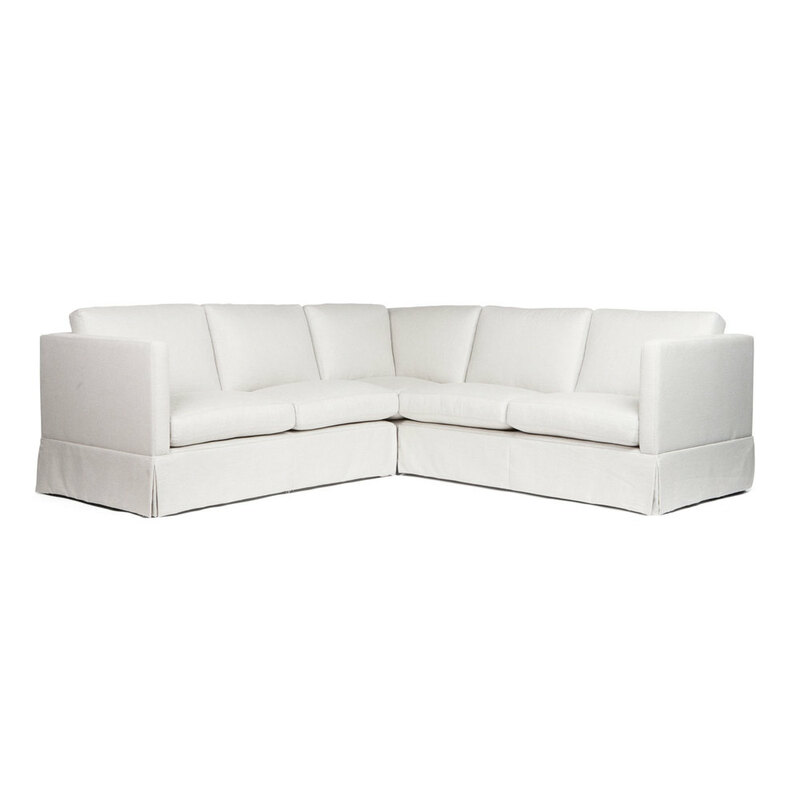 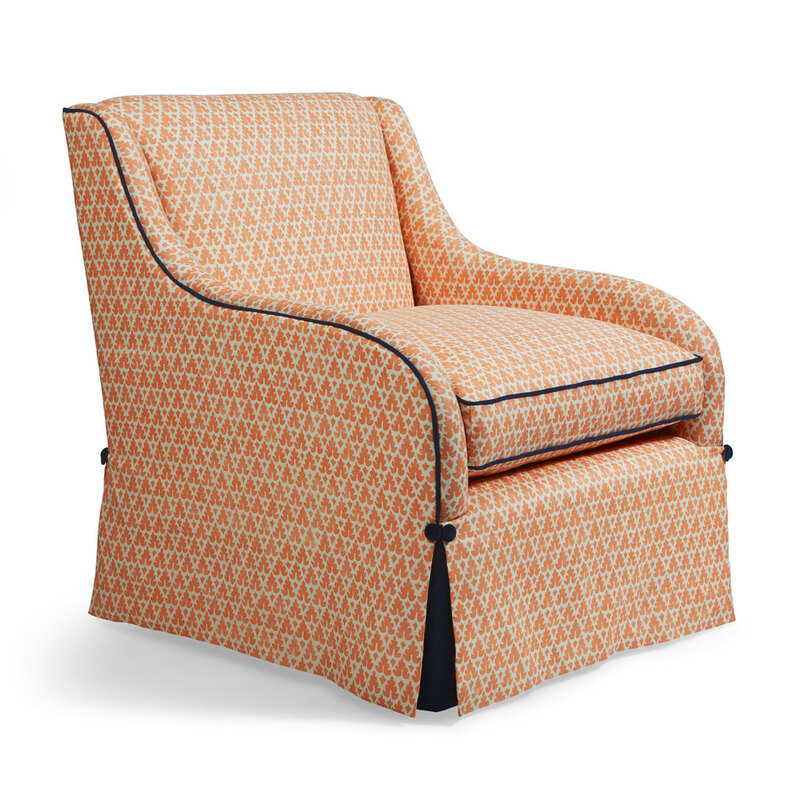 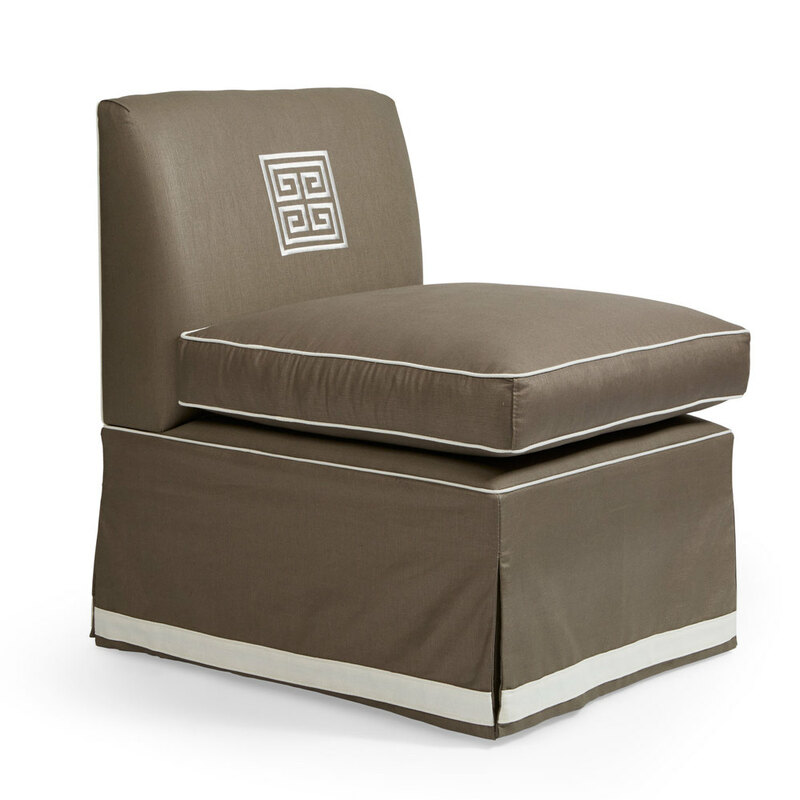 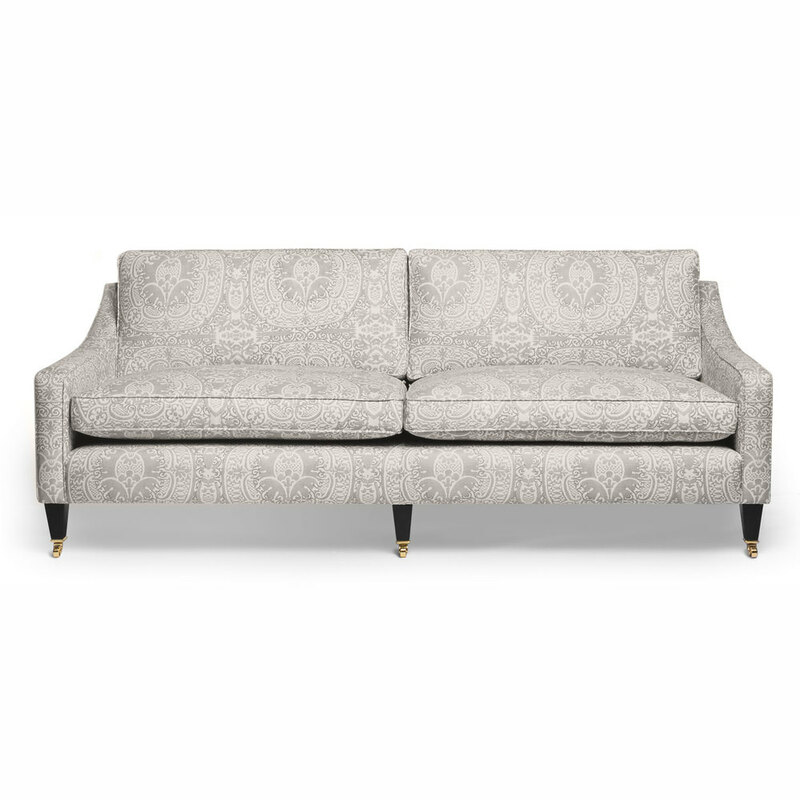 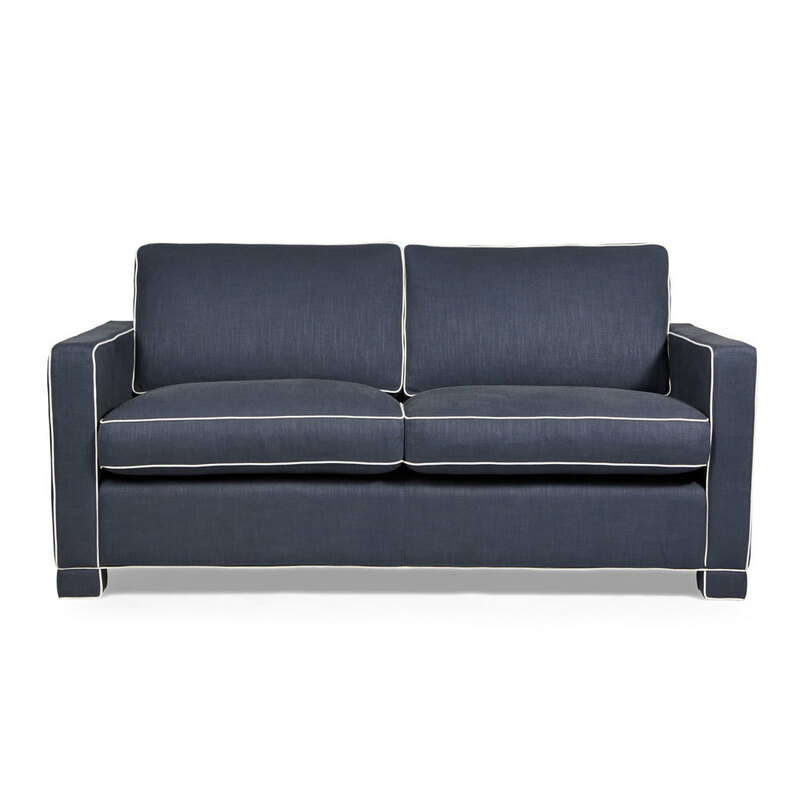 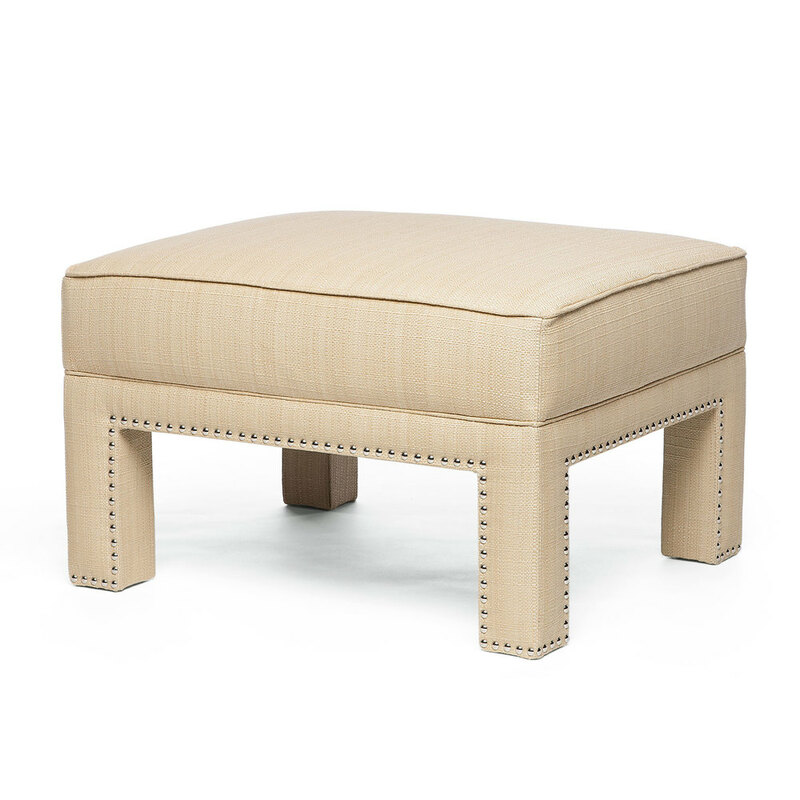 Incredibly comfortable, its fully upholstered legs give it a fresh, sophisticated edge. 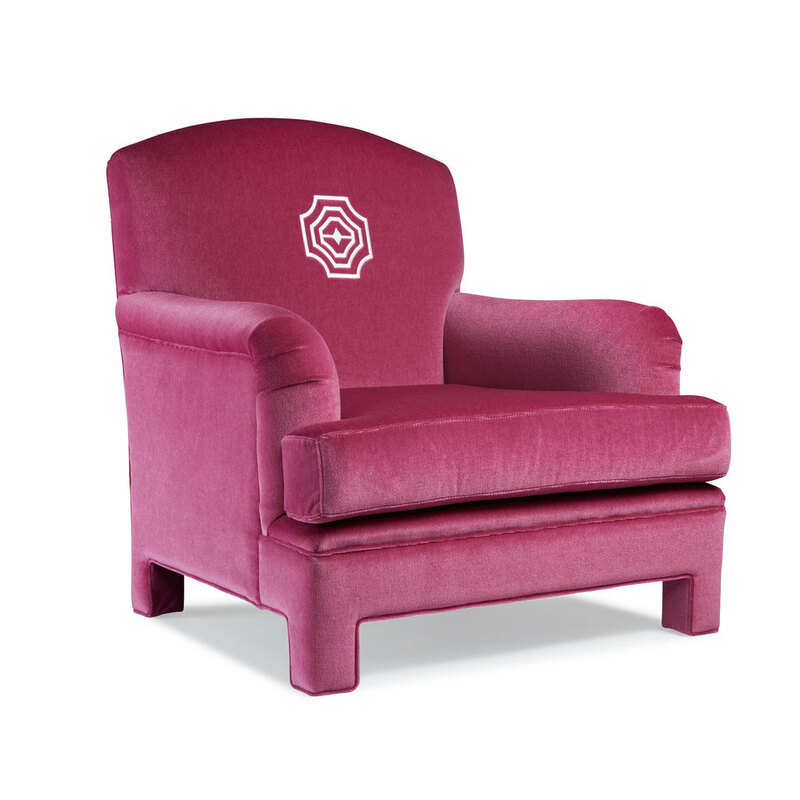 Sit back and relax!